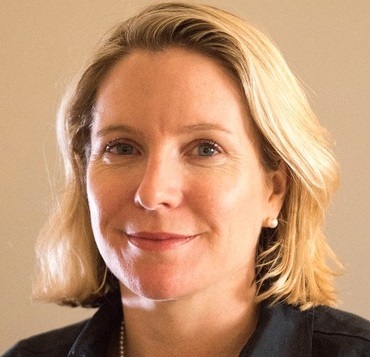 Penny Dudley will step in as Bupa's Chief Legal Officer after the retirement of Paul Newton on April 1st. 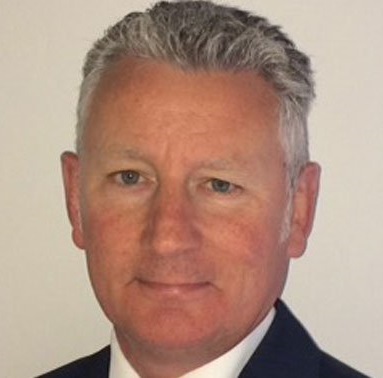 Following Marsh’s acquisition of Jelf, Mr. Phil Barton, a director of Jelf for more than 12 years has been appointed as CEO, and is now spearheading the combination of Mercer Marsh Benefits and Jelf’s business models. 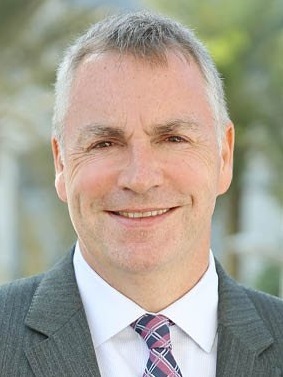 Mr. Howard Gough is the newly appointed CEO and for Cigna’s MENA (The Middle East and North Africa) region for Cigna’s latest international expansion plans. 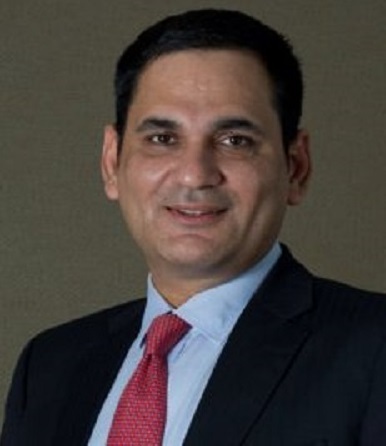 Mr. Ashish Mehrotra is now the CEO and Managing Director of Max Bupa Health Insurance, Bupa’s specialized healthcare system in India. 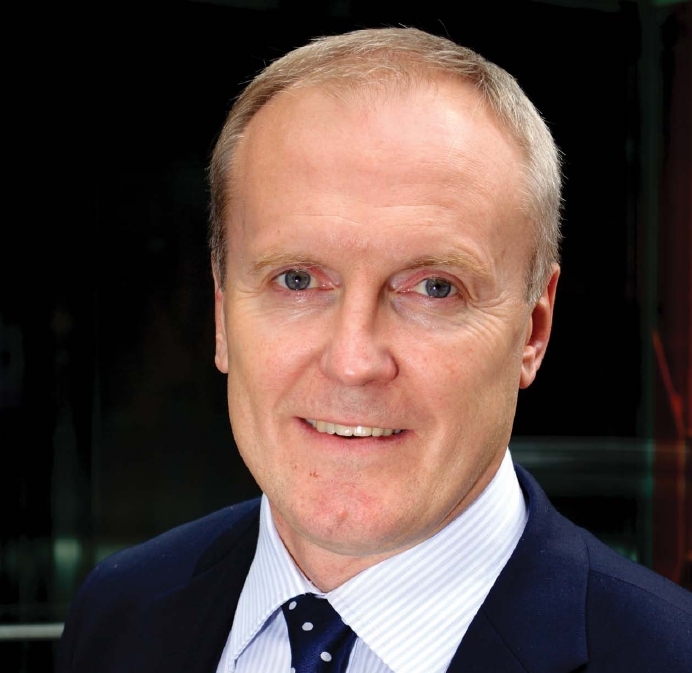 Allianz Worldwide Care, an international private medical insurance (IPMI) leader, has announced its new CEO following the retirement of Ron Buchan. 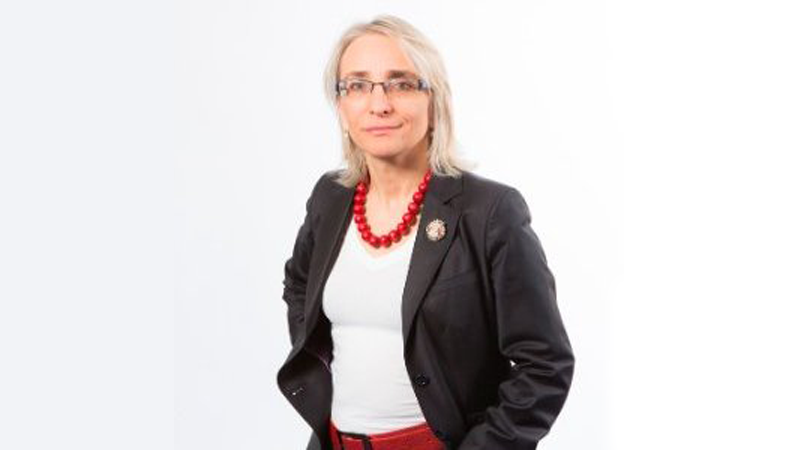 Ida Luka-Lognoné, a Polish and French citizen, is taking over the role of leading one of the world’s largest IPMI providers.